West coast jazz music is alive and well, with many entities in the movement breaking open doors with magnetic force and luminous brilliance. From Kamasi Washington to Terrace Martin and Esperanza Spalding to Miguel Atwood Ferguson, the west coast is bubbling with new energy in the jazz idiom. The voices creating the next wave of timeless music is here and the melting pot of composers leading the charge continues to expand by the year. Jonah Levine is next up, bridging a vast level of knowledge, skill and creativity over the trombone and piano. Launching out of the gates this year with full speed and momentum, Jonah has signed with the Alpha Pup Records’ jazz imprint World Galaxy. The debut album, Attention Deficit, will drop March 17, 2017 and follows up stellar World Galaxy releases from Ronald Bruner Jr., Josef Leimberg and Miles Mosley. 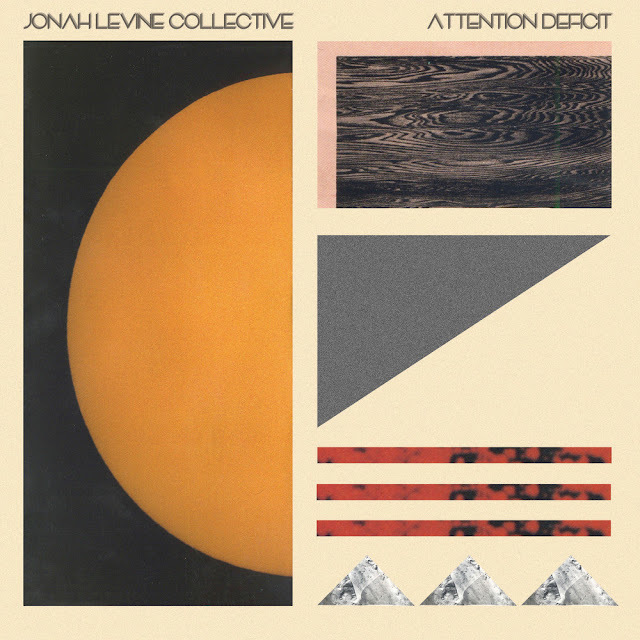 Jonah Levine’s time studying under jazz legends such as Kenny Burrell and James Newton reveals an important road towards the creation and release of Attention Deficit. Time spent with Anderson .Paak before his career shifted towards stardom is another important road. All of Jonah’s collaborative access points over the years have been integral elements to the creation of Attention Deficit, including recordings and live stints with Leonard Cohen, The Game, Ed Sheeran, Anderson .Paak, Josef Leimberg, Nx Worries, MNDSGN, Iman Omari, Ryan Leslie, Jeff Parker, Bennie Maupin, Chris "Daddy" Dave, George Watsky and Shafiq Husayn. 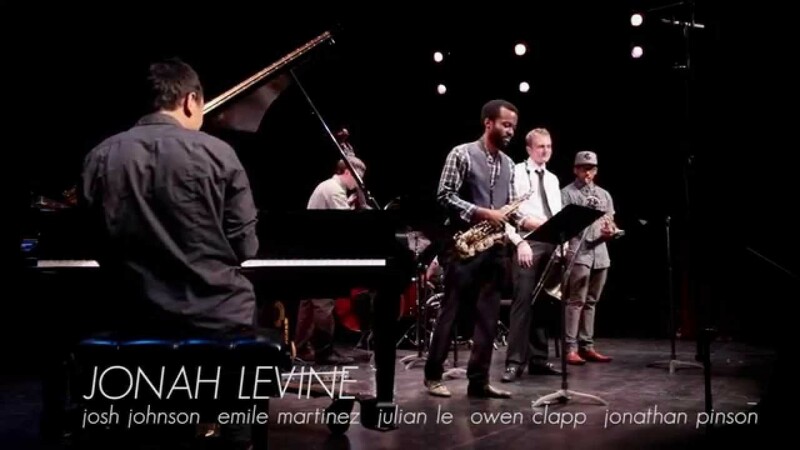 All of these voices and more carry influence over Attention Deficit, brought together with a culturally integrated collective that includes Emile Martinez (trumpet, flugelhorn), Josh Johnson (alto saxophone), Owen Clapp (upright & electric bass), Jonathan Pinson (drums) and Kiefer Shackelford (piano). In whatever mode Jonah Levine is creating in from day to day, there’s a constant dedication in adding beauty to the modern art-form of music. Attention Deficit is a jump off point in that regard and speaks a truly unique language from his collective. Pick up Attention Deficit across CD and digital platforms March 17, 2017 and support the continued ascension of west coast jazz music.